Maximum of 40 children per party. purchased for £2.50 for 100. Or you may bring your own. 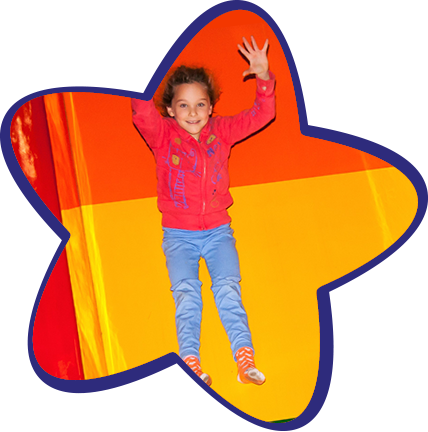 Youth Groups – Please contact Jane Anderson on 01707 280402 to receive the Youth group rate. 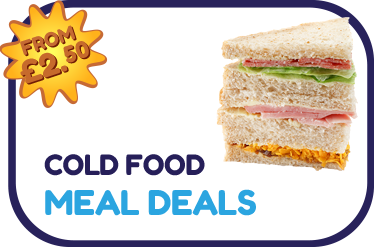 Choose from a selection of hot or cold Meal Deals. 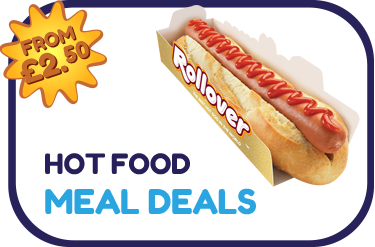 We also offer Platters for adults. 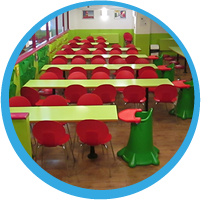 Please phone Sarah Knott on 01707 262023 to discuss catering. 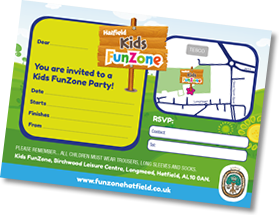 Download and print your Kids FunZone Party Invitations.